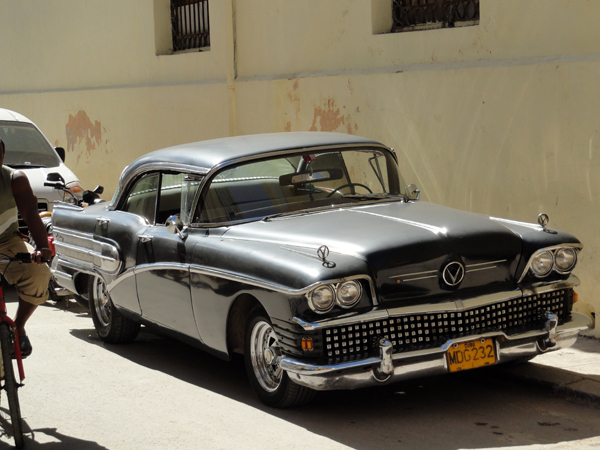 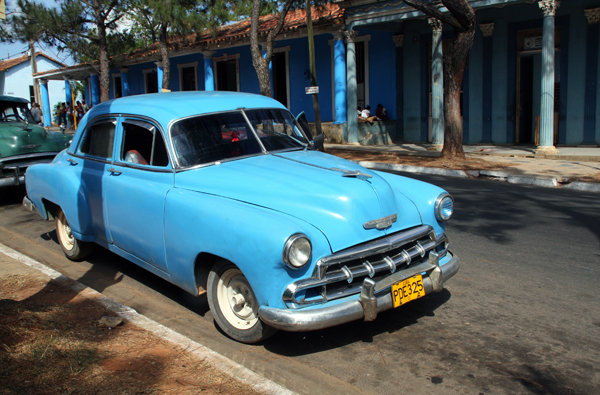 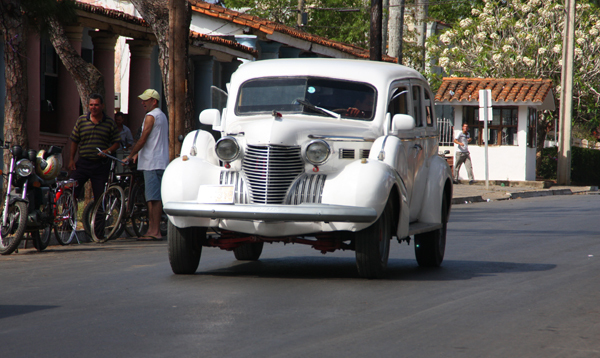 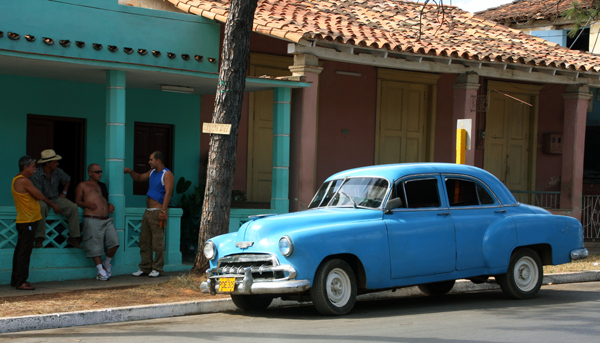 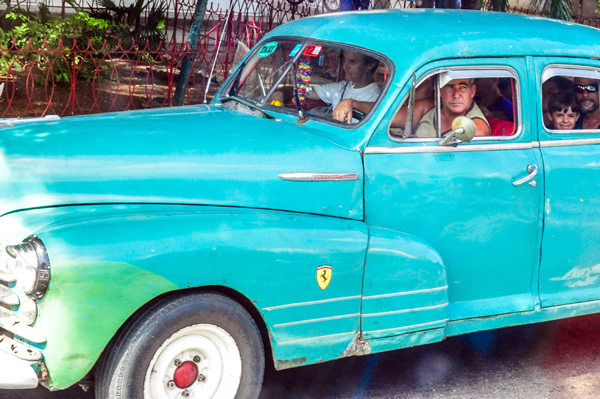 Foto Friday – So Many Classic Cars in Cuba, So Little Time! 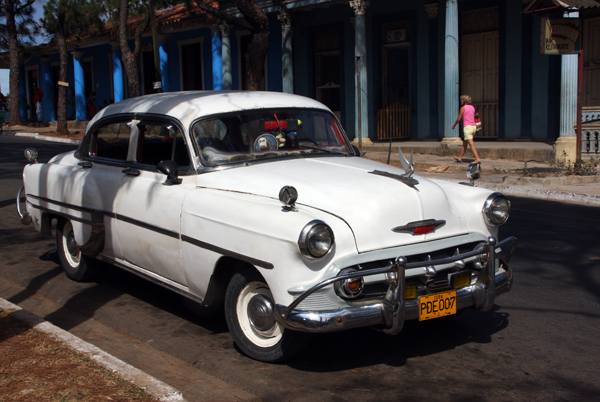 Since the US embargo took effect in 1962, no American cars or car parts have been imported to Cuba and Cuban government regulations have restricted the purchase of new cars imported from other countries. 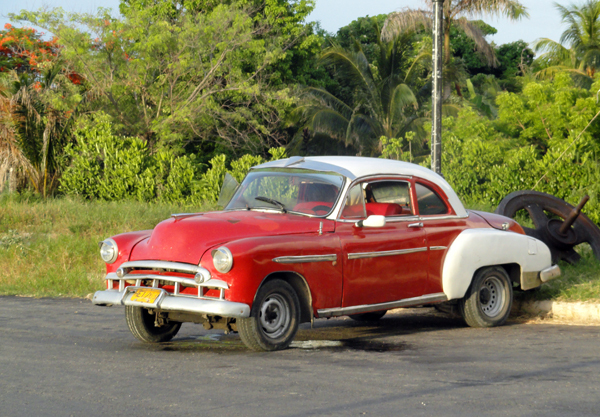 For 50 years talented and creative mechanics have kept classic American models (Yank Tanks) rolling down the roads of Cuba. 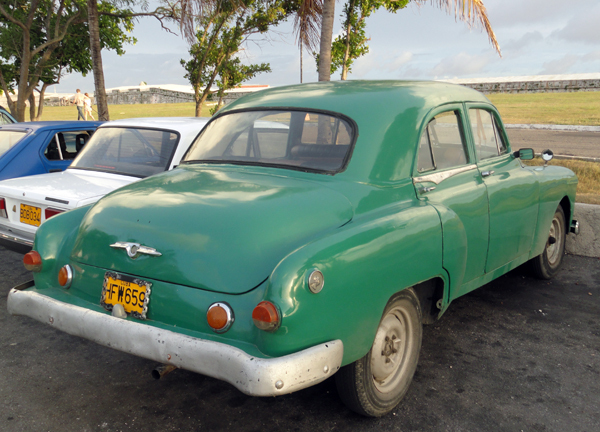 Many are in mint condition but even the clunky ones are lovely to behold. 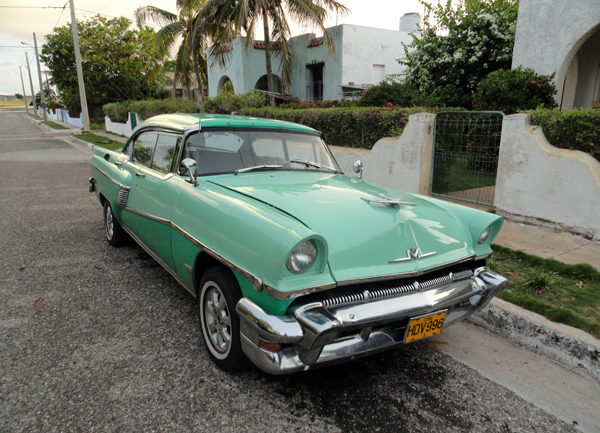 If you’re into classic cars, or beautifully designed objects of any sort, this is paradise. 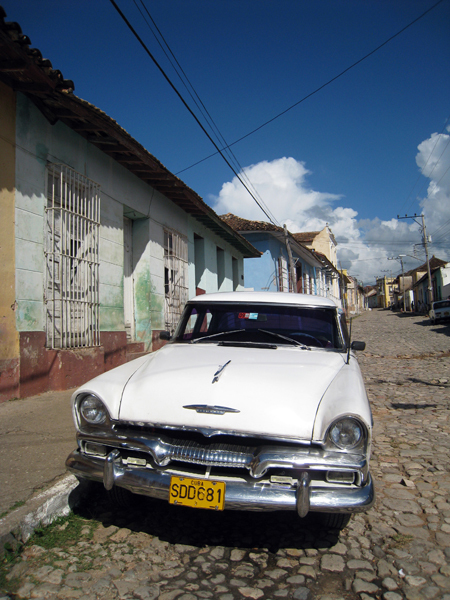 Click for information on tours to Cuba for Americans.